Mega Sale! Free Shipping Included! 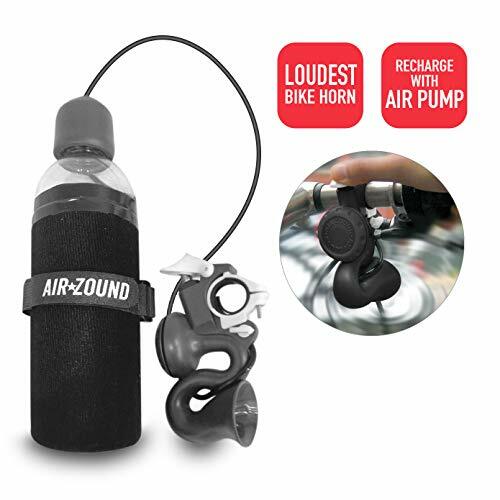 Save 30% on the Delta Cycle Airzound Very Loud Bike Horn Air Hooter | Rechargeable Bell Siren Alarm Super dB by Delta Cycle at Melon City Bike Club. MPN: AH1000. Hurry! Limited time offer. Offer valid only while supplies last.